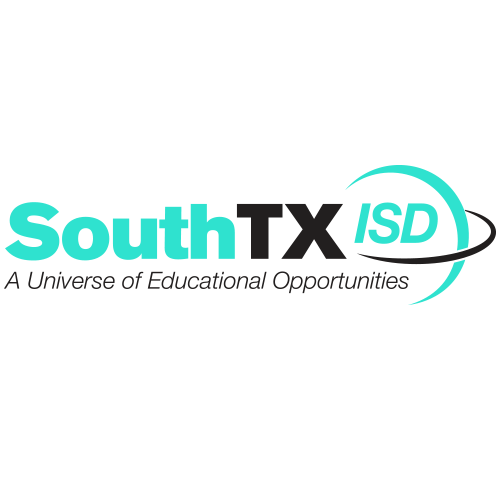 MERCEDES — The board of trustees at South Texas school district finalized a contract for the new superintendent of schools, Marco Antonio Lara Jr., who will take over the role starting Nov. 1. Lara will be taking over soon-to-be former superintendent Marla Guerra, who led the district for the last 17 years and announced her retirement this summer citing family reasons. Lara’s three-year contract with the district was finalized Oct. 17, begins Nov. 1 and ends Oct. 31, 2021. His salary was approved at $200,000 per year, which is about $36,000 more than Guerra’s annual salary, according to salary reports by the Texas Education Agency. Other benefits include a school district vehicle and expenses such as gas and maintenance covered by the district. For the last 12 years, Lara has worked as deputy director for Region One Education Service Center. His tenure in education also includes working as a teacher, later chief financial officer and superintendent at the San Perlita school district. The salary bump between the two superintendents means the district is the second-highest paying district when compared to those of similar size, right under Rolando Ramirez of Valley View ISD who earns $210,801 per year. Lara holds a bachelor’s degree from Texas A&M University-Kingsville and a doctorate from the University of Texas-Pan American, now UT-Rio Grande Valley. In a statement released by the district when Lara was selected as sole finalist, he said he was excited about this new chapter in his professional career.